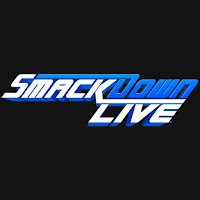 This week's WWE SmackDown, featuring fallout from Sunday's WWE Fastlane pay-per-view, drew 2.771 million viewers. This is up 7% from last week's 2.590 million viewers and the best blue brand viewership of 2018. This is also the best SmackDown viewership going back to the April 11th, 2017 episode. This week's show featured a WrestleMania 34 announcement from Shane McMahon and Asuka's blue brand debut advertised ahead of time. SmackDown was #5 in viewership for this week on cable, behind Fixer Upper, Rachel Maddow, Last Word and Hannity. 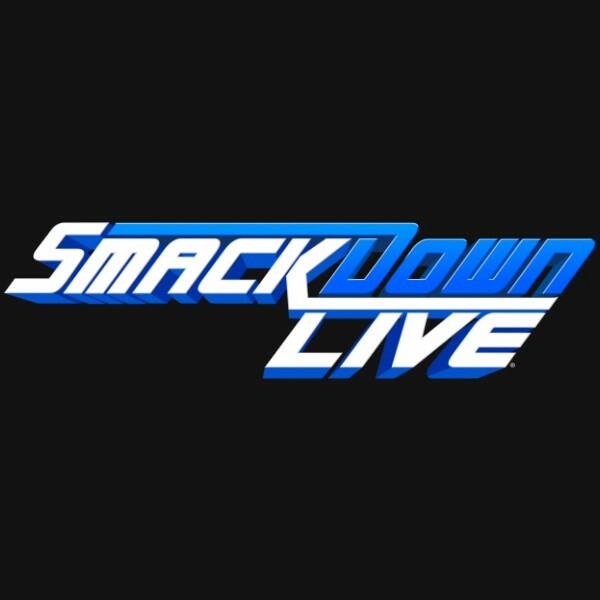 SmackDown was #1 for the night in the 18-49 demographic. In comparison, Monday's RAW drew 3.352 million viewers, up from last week's 3.099 million viewers and the best viewership since the post-Royal Rumble episode in late January.